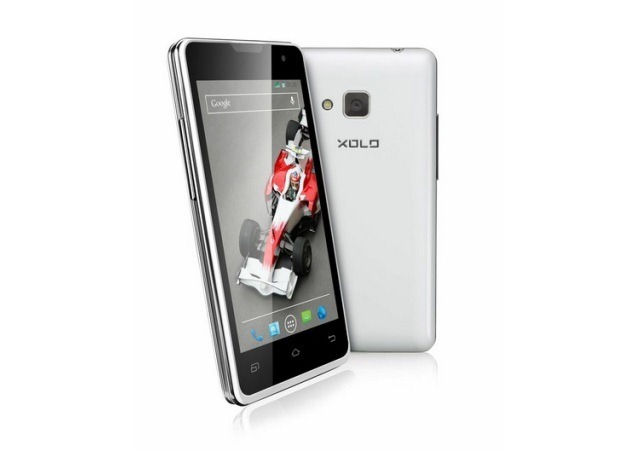 Domestic manufacturer XOLO today announced another addition to their successful Q series of smartphones, the XOLO Q500. Like other devices from the manufacturer, this one too is targeted at the budget segment of the audience. With the Q500 XOLO would hope to capture buyers who have been looking for an affordable quad core phone for less than 10,000 INR. The device comes with a 4 inch screen, which is quite a small size for a phone of this age. The 4 inch panel will have a WVGA resolution of 800 x 480 pixels, accounting for a decent pixel density of 233ppi. Other specifications of the device include a Snapdragon 200 quad core processor operating at 1.2GHz per core, 1GB RAM, 4GB of ROM plus microSD slot for expansion up to 32GB. The device will be powered by a 1450mAh battery which should be able to take users through one day of moderate usage. Imaging will be handled by a 5MP camera at the rear in conjunction with a VGA unit on the front. XOLO will also pre-load the Xolo’s X-TransPic application on the Q500 which will allow users to translate Hindi words to English via images shot using the camera. Priced 7,999 INR, the device sounds like quite a bargain, since Snapdragon 200 powered devices usually cost quite higher than this. Also the 1GB RAM makes the device ever so worthy of your money.